Vizyontech Imaging, Inc. is developing 3D/4D ultrasound imaging that achieves operator-independence and makes physicians’ jobs easier. This patented architecture solves the problems of acquiring an image in a way that is reliable, quick and significantly lower in cost. Images are improved 40X and ready for the digital and wireless market demands. Our design platform will support several products, both re-useable and disposable, that physicians want for diagnosis, surgical procedures, and guidance during biopsy and ablation. 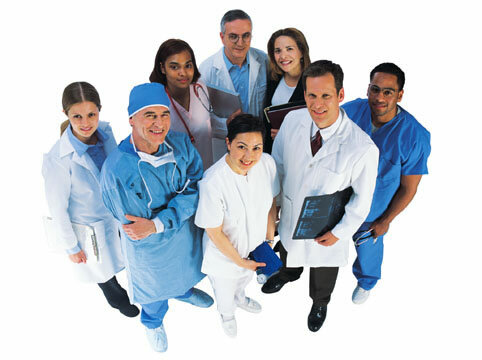 Every stakeholder in the medical industry is important to us and to Vizyontech's success. Our passion is to bring great imaging products - products that dramatically improve clinical success rates and patient outcomes - to commercial success, while making the doctor's job easier. We constantly seek out healthcare inputs, especially from the doctors and patients who benefit from our products that solves serious medical needs. Please ﻿contact us﻿ with your ideas and suggestions. What is different about Vizyontech’s Ultrasound Imaging? Our imaging is very flexible for "Ultrasound Where You Need It" - and far more. Vizyontech is the first in the industry to capture true, three-dimensional (3D) ultrasound data by using a new technology and changing how the image data is acquired and stored. We listened when physicians told us that ultrasound’s biggest problems are uneven results and multiple image interpretation difficulty. Vizyontech went to work to develop the best approach and technology to solve these problems.